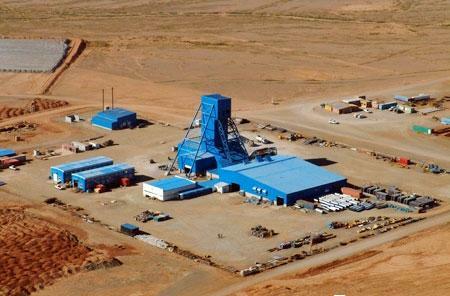 Mass dismissals have taken place at Rio Tinto operations in Mongolia at OT LLC and in Madagascar at QMM. IndustriALL strongly condemns the company’s behaviour and total lack of respect for workers’ rights. Is Rio Tinto’s dispute with the Mongolian government over the expansion of the Oyu Tolgoi copper and gold mine the signal that the nation’s commodity boom is over, or is it just a hiccup? Certainly, Mongolia’s reputation as a desirable investment destination and one of the few remaining countries ripe for developing natural resources has taken a battering recently. Rio Tinto, the world’s second-largest mining company, said on Aug. 14 that it will cut 1,700 jobs at Oyu Tolgoi after a $5 billion expansion of the project was put on hold last month.